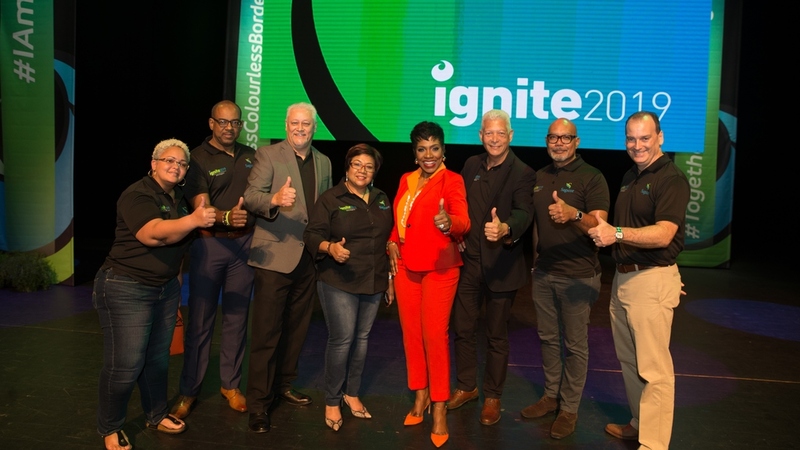 A mix of the Sagicor Life Inc and Sagicor General Insurance Inc senior management team and motivational speaker and internationally-renowned US actress Sheryl Lee Ralph (in red) give a thumbs-up after an inspiring Ignite event. 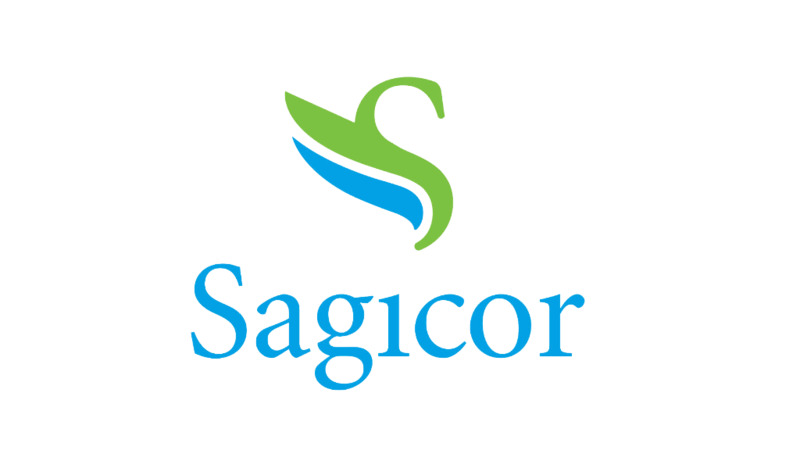 Ignite is one of the first events in the Sagicor calendar and is geared towards updating staff on the strategic direction of the organisation and motivating them to achieve sales targets. 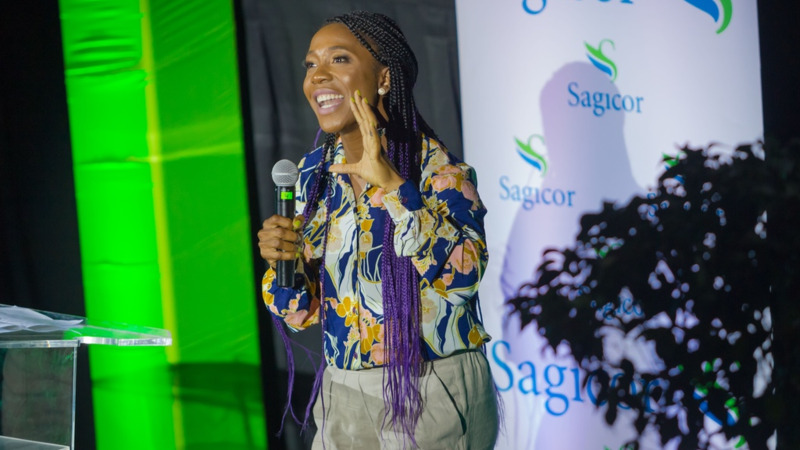 Sheryl Lee Ralph, an American actress and motivational speaker, is urging Sagicor employees to make social media their friend. Speaking at Sagicor's annual motivational rally, now to be known as Ignite, Ralph urged the over 700 Sagicor employees to make social media their friend, as in today’s world, one can easily be left behind. Ralph said, “It is not enough for you to say that I don’t know how to do this, if you can’t do it, hire someone to do it for you”. Ignite, held on Wednesday, February 6, saw Ralph urge employees to encourage, love uplift and respect ourselves every day, as the more we do that for ourselves, the better we can do that for others. “You have to be kind to you. If you’re not very nice and wonderful to yourself, it is very difficult for you to be kind and wonderful to anybody else," she said. 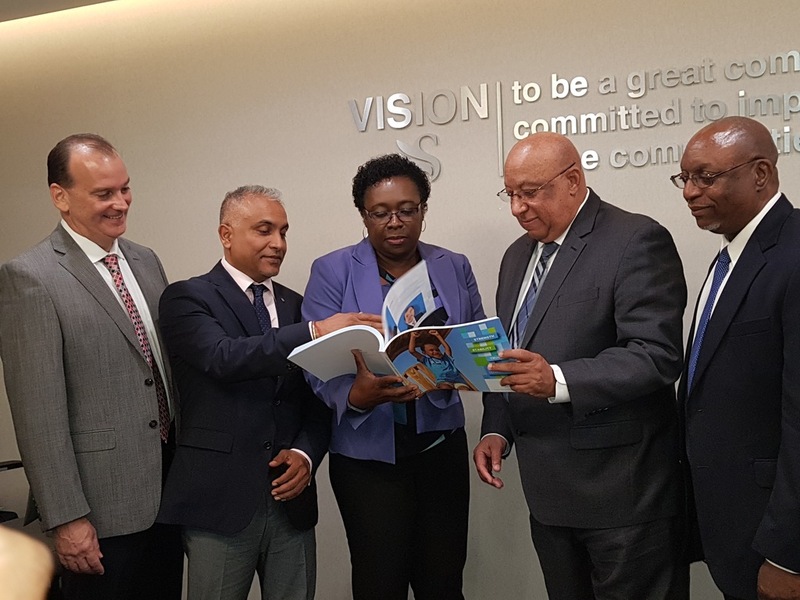 On her first visit to Trinidad and Tobago, Ralph reminded the audience that it is easy to overlook success when it does not come the way you expect. “People love to wait around thinking that their success is going to come to them the way they think it’s going to come to them”. She emphasised how important it is to pay attention to the signs so that you recognise success when it happens, as it is an inside game. Ralph currently stars in a recurring role as Mama Colton on CBS’s MacGyver and the newly picked-up CBS comedy FAM.